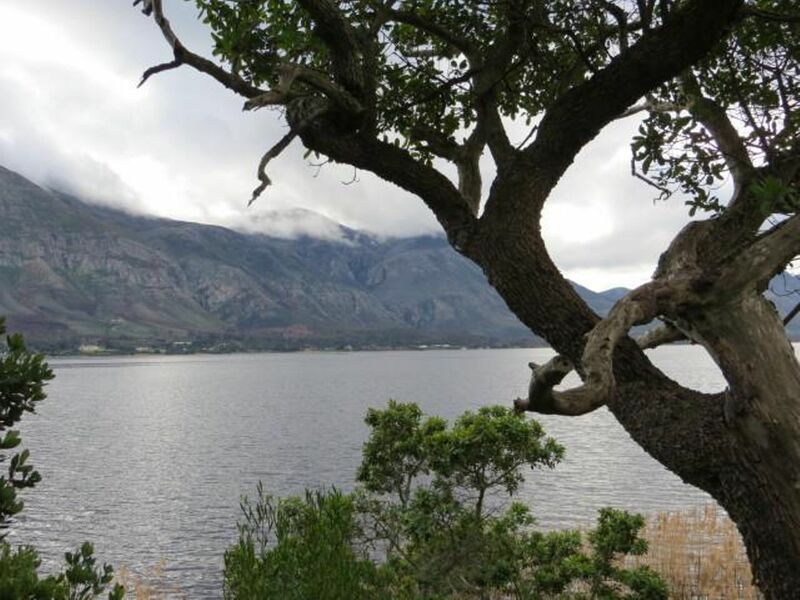 This prime property is situated on the Wortelgat farm and is situated on the banks of the Hermanus lagoon where you can fish, swim and canoe. Ideal for holiday or week-ends but no permanent residency allowed. Water and sewerage is available but no Eskom electricity. The property is nature conservation registered and the milkwood trees are protected therefore houses are built taken these trees into consideration. Wortelgat farm is part of the Christian outreach home owners association and they have strict rules regarding security , pets allowed and house size. The right property for the right person with Christian values. 3 Bedroom house plans are included. View today.